Analog Magazine Issue #2 is a high quality coffee table book that takes you to the exciting world of contemporary analogue photography. In this number we exhibit the work of six international photographers: Francesco Sambati, Hadar Ariel Magar, Anton Novoselov, Klara Johanna Michel, Sinziana Velicescu and Franck Jessueld, accompanied by an exciting short story written by Anita Felicelli from the US. 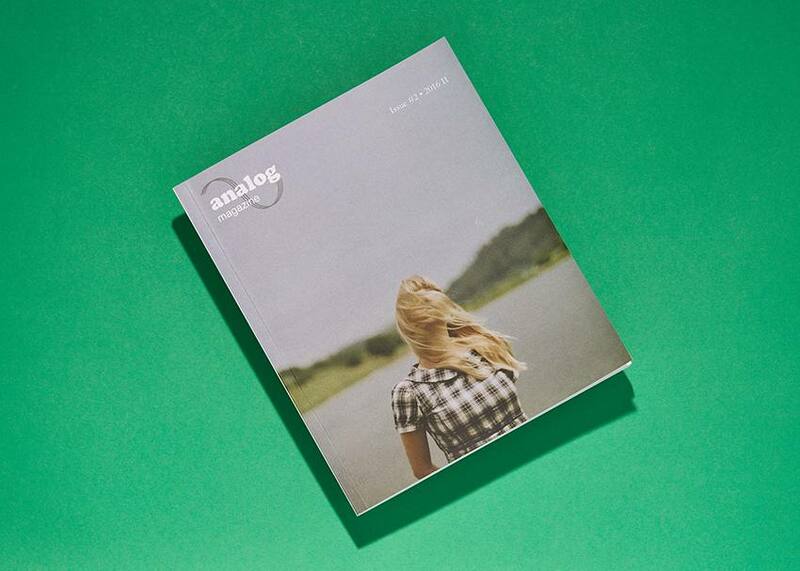 Analog Magazine is a Swiss based curated publication for contemporary analogue photography and creative writing. We care about works with a poetic narrative, where simple expressionism, minimalism and careful attention to composition are the main drives. We exhibit artists and authors who add layers of meaning to their oeuvres without too many frills. As an independent publication, our main intention is to bring together a notable collection of artists from all around the world and present their work in a high quality and periodical printed coffee-table book, which in turn can act as a great source of inspiration for other creative minds.